Our Story: The Western Bull brand was created by the siblings Silvia & Sandro Minuti and their tenyears of experience in the world of home furnishing chairs, tables & other furniture, all lovingly crafted in leather. 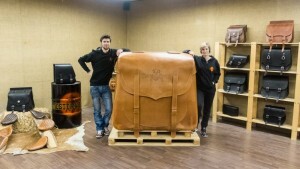 They transferred their skill and passion for handcrafted leather furniture into custom made accessories for motorbikes. Their love for Harley Davidson’s did the rest, pushing them to release a large range of items for motorbikes.. 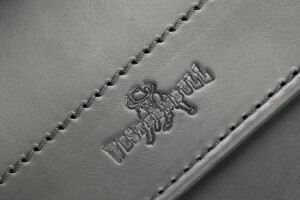 The Manufacturing: Western Bull produces artisan style saddles and a complete range of leather accessories using prime quality material specially for Harley Davidson and other custom brands (Kawasaki, Honda, Suzuki, etc…).The Western Bull brand is synonymous with great quality, customer satisfaction and accurate delivery. This is what we pride ourselves on. The Products: The bags are realised for the whole Harley Davidson ‘family’, from the Sportster to the Softail and Dyna models; and we have in our range kits for fix assembly or ‘quick release’ including the latest ‘bag roller’, designed to reduce the wear of the bags against the wheel bolt. Western Bull produces a vast range of sprung seats but also ‘ex novo’ models, adapted to the latest trends. We can also create customisable covering for original saddles with the finest leathers such as horse, crocodile, python and ray. 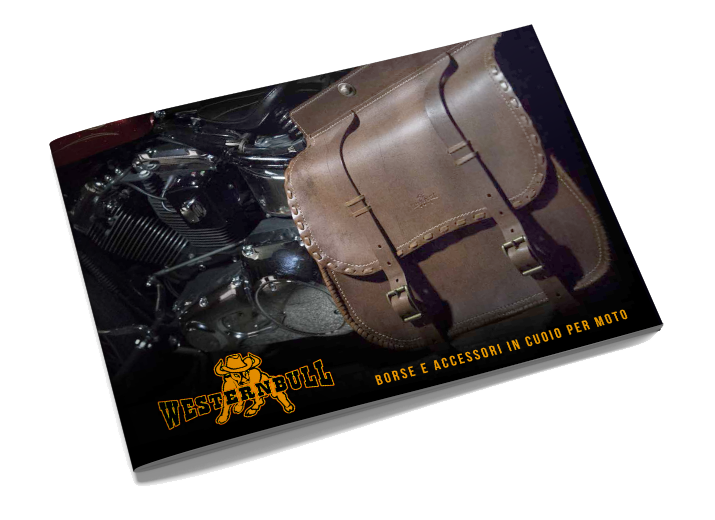 The Western Bull production, as well as the already mentioned bags, saddles and brackets includes a range dedicated to the bikers: the latest creation from the Tuscan brothers are stunning wallets characterised by their own unique style with ‘conchos’ portraying the American dollar. The wallets, made entirely in leather, are equipped with safety laces or safety chains.